It is mind’s food . Being a girl,we shouldn’t miss. 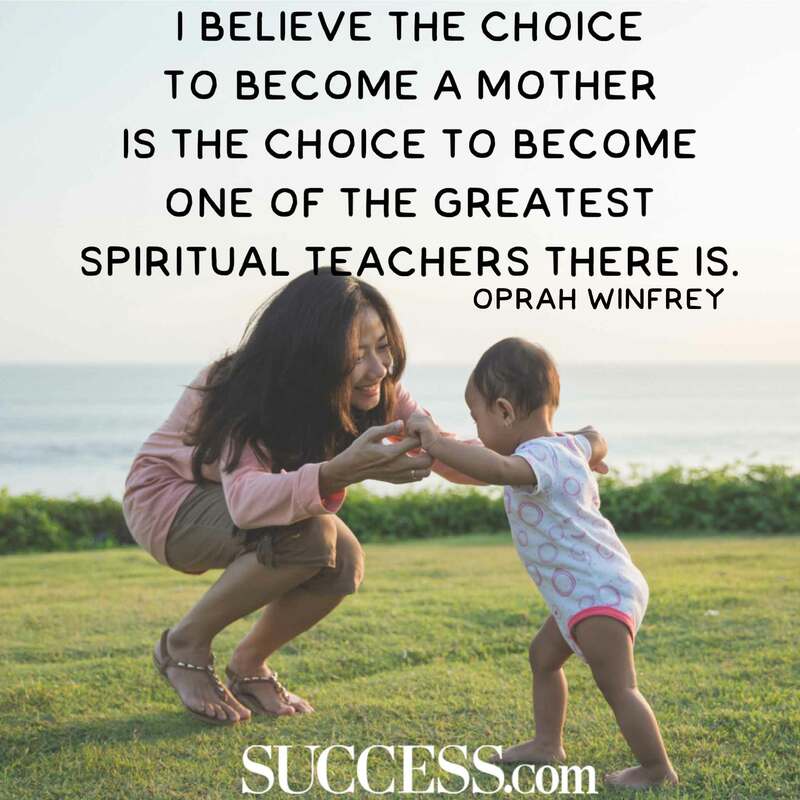 I agree, motherhood teaches us a lot. ← Is it Spring or Monsoon?